Alfa Romeo Giulia, Seat Ateca and Volkswagen Tiguan get top safety marks | What Car? 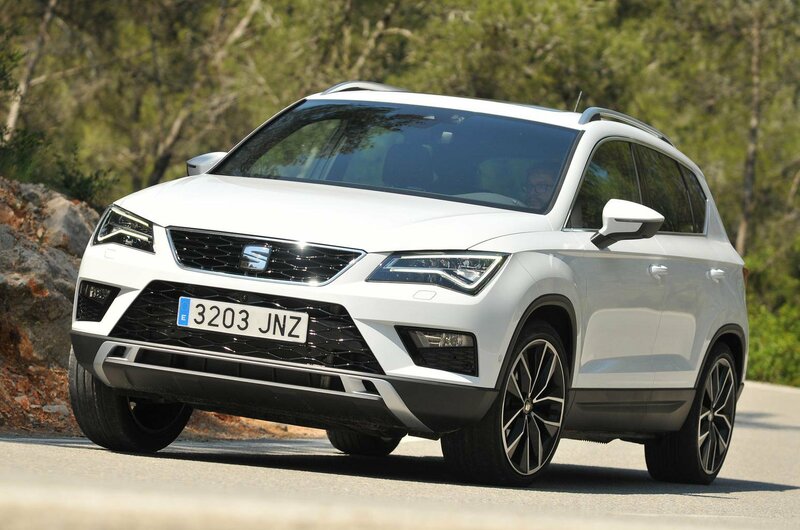 The Alfa Romeo Giulia, Seat Ateca and Volkswagen Tiguan have all been awarded top marks by Euro NCAP, the body which test cars for safety in Europe. 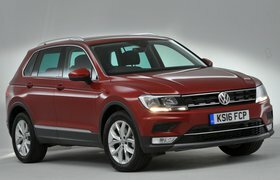 All three cars have been given five-star safety ratings, indicating that they are among the safest vehicles on sale right now. 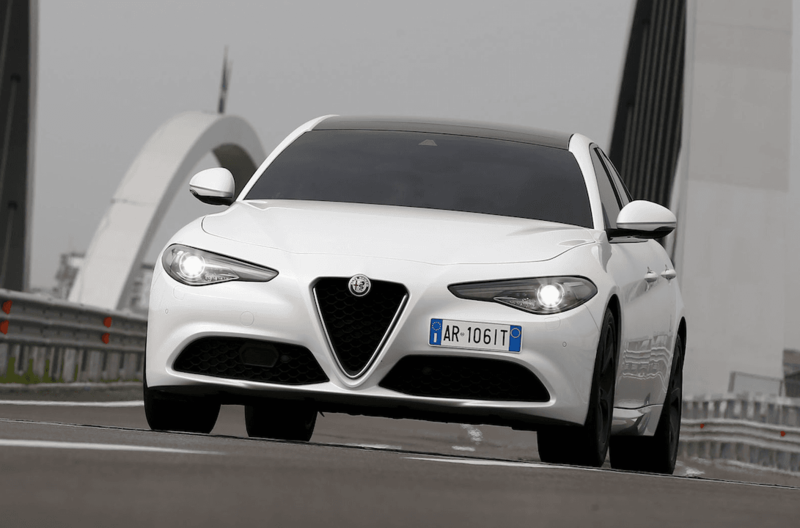 The Alfa Romeo Giulia is a new saloon, and a rival for the BMW 3 Series, Jaguar XE, Mercedes-Benz C-Class and our 2016 Car of the Year, the Audi A4. It was also the recipient of our Reader Award at the most recent What Car? Awards. 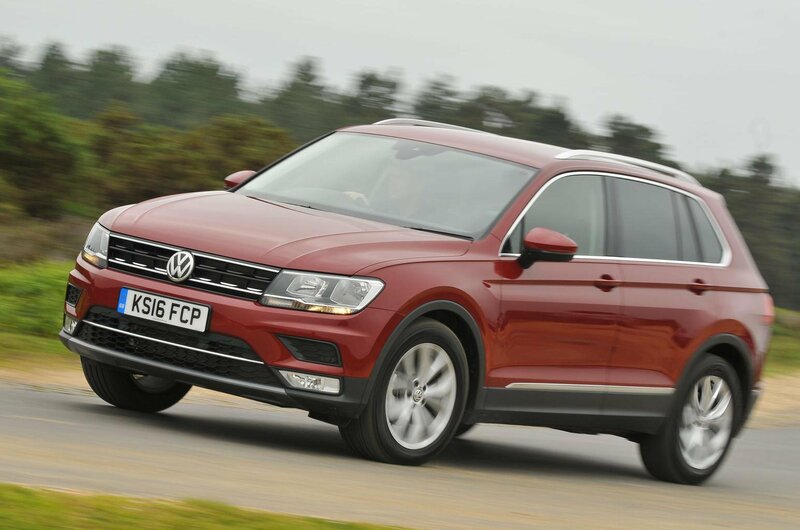 Meanwhile,the Seat Ateca and Volkswagen Tiguan are both SUVs which actually share many of their internal parts - and we've already been impressed with both cars in our first reviews. 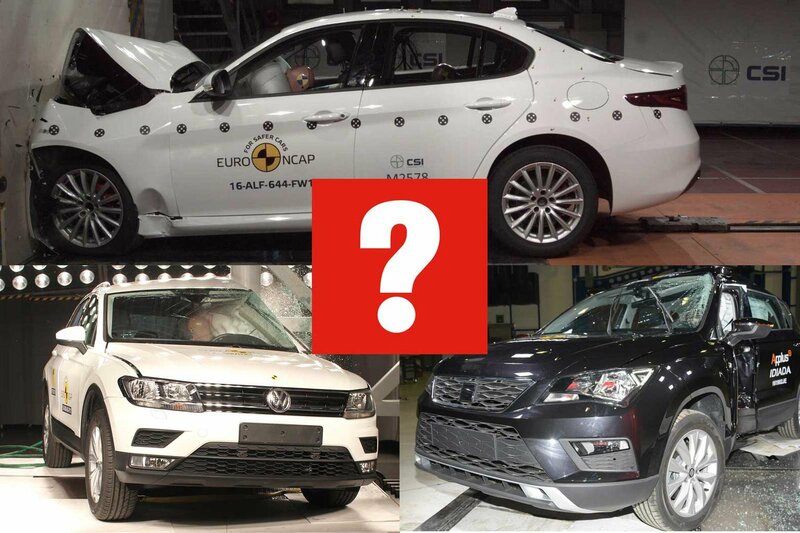 Euro NCAP says that these three vehicles all received their high safety ratings because of their standard safety equipment, and in particular the presence of Autonomous Emergency Braking (AEB) systems. AEB is a crucial piece of safety kit, which uses sensors to detect obstacles ahead of the car. 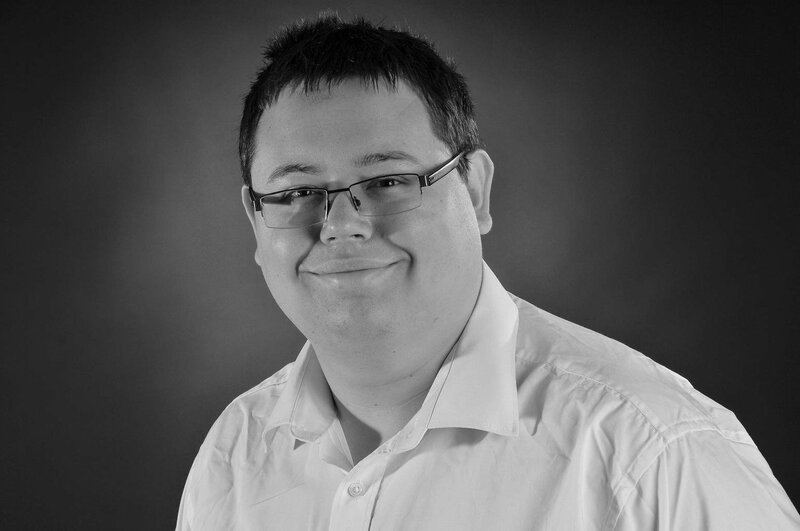 The most basic systems can bring the car to a halt if it detects that a collision is unavoidable at low speeds, but more advanced versions can work at higher speeds and also detect pedestrians and cyclists. From the beginning of 2016, Euro NCAP has applied a dual star rating to the cars it tests. A car's default safety rating is based on its standard safety equipment, but vehicle makers can apply for a second rating if more safety gear is available on the options list. Euro NCAP began testing AEB systems in 2014, and since then more vehicles are being fitted with this crucial safety technology as standard.